Noah Centineo has spoken and we all better listen up! If you're reading this, then you've probably already heard of "To All the Boys I've Loved Before" and are just as obsessed as I am. If you haven't, then you need to stop everything you're doing, and go watch the Netflix original movie that has captured the hearts of millions — not in small part thanks to Noah Centineo's character, Peter Kavinsky. Who's going to play Peter K's dad, Mr. Kavinsky?! 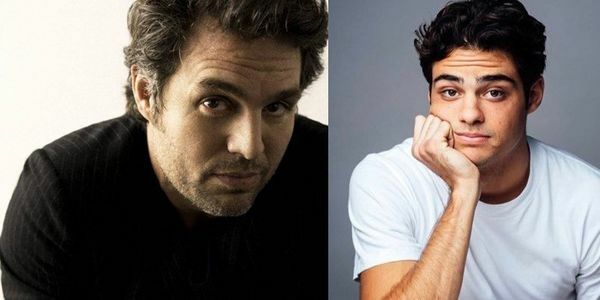 Well, Noah Centineo himself recently revealed in a BuzzFeed interview who he would cast to play his onscreen dad — it's Mark Ruffalo. The heartthrob told BuzzFeed, "I just look up to him so much. I love his films and I love his work. He has such range. I think he would do so well. I mean, I know he would do so well." Now it's up to us to help fulfill Noah Centineo's hopes and dreams! This petition is to show Noah Centineo that his fans are behind him 100%. We're asking Netflix to make sure that any sequel to "To All the Boys I've Loved Before" is cast right. Please sign to help get Mark Ruffalo to play Mr. Kavinsky in a sequel to "To All the Boys I've Loved Before."